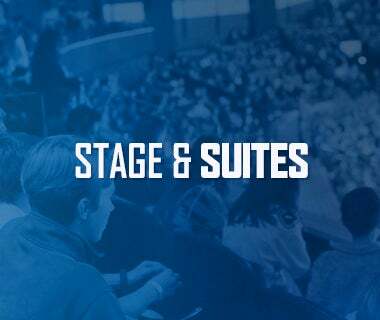 The Utica Comets are excited to announce that dates have been set for the third Pro Combine. This year’s Combine will have a different schedule than past years, as the combine will be held from March 27 through April 22. 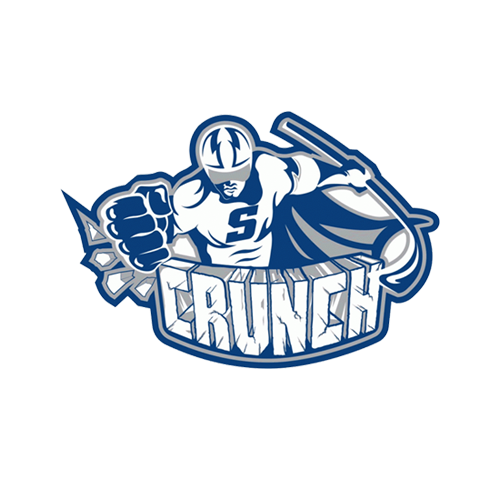 Another stellar coaching staff will bring incredible hockey knowledge and experience to the Combine with former NHL goaltender and current Comets President Robert Esche, Utica Comets Head Coach Travis Green and Former NHL player and current Montreal Canadiens Pro Scout Mark Mowers. 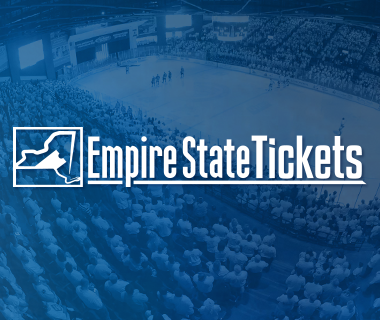 Joining them will be Utica College Coaches Gary Heenan and Dave Clausen and former professional hockey player Adam Pawlick. The Combine will take place over two weeks per group. The training sessions will start with Bantams (2002 and 2003 birth years), PeeWee (2004 and 2005 birth years), and Learn-to-Play (2010 and 2011 birth years) taking part from March 27 through April 6. Squirts (2006 and 2007 birth years) and Mites (2008 and 2009 birth years) will participate from April 10 through April 23. All practice times will occur between 5:00pm and 8:30pm. 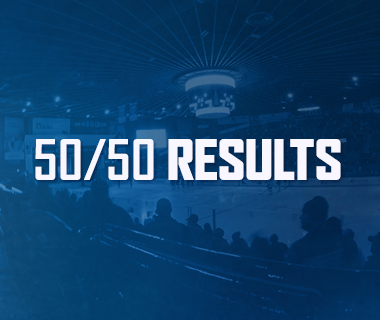 The cost of the Combine will be $200 which will include eight (8) hours of on-ice instruction, separate goalie sessions, and a Utica Comets Pro Combine Jersey. 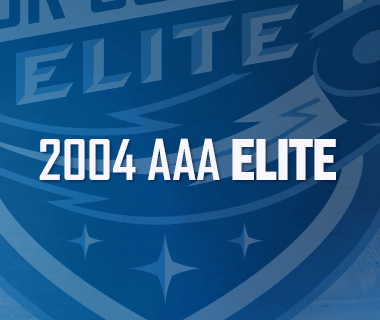 The Bantam, PeeWee and Squirt group will include four (4) off-ice training sessions. 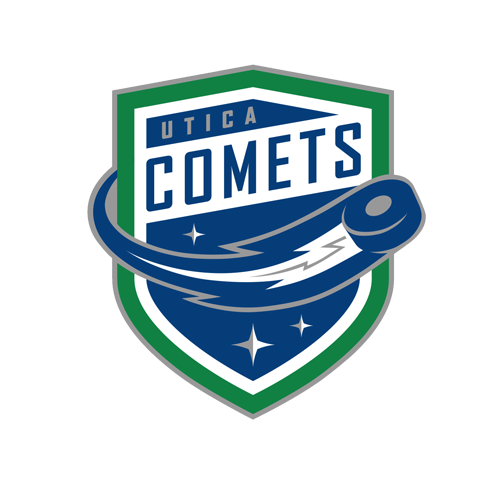 The Learn-to-Play program will be $100 for four (4) hours of on-ice training as well as a Utica Comets Pro Combine Jersey. Registration form can be downloaded by clicking here. Any questions should be directed towards Adam Pawlick at 315-796-5243.